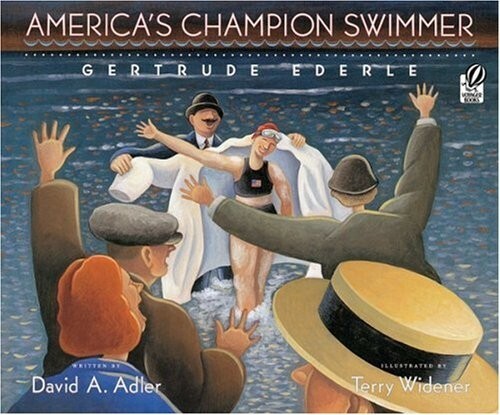 Trudy Ederle loved to swim, and she was determined to be the best. 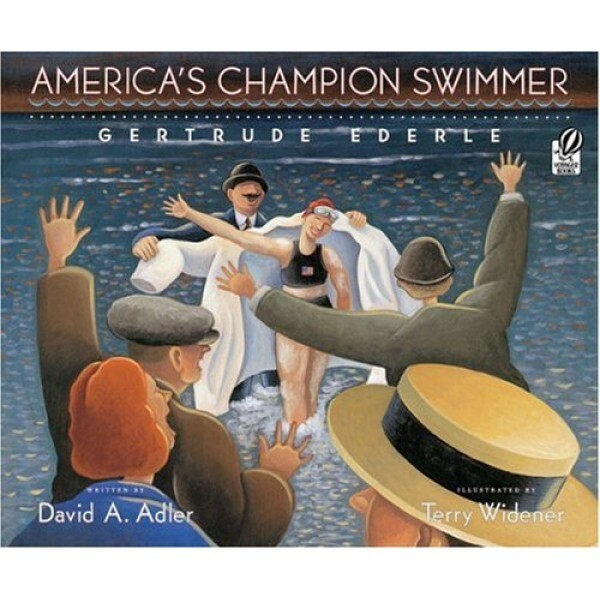 At seventeen Trudy won three medals at the 1924 Olympics in Paris. But what she planned to do next had never been done by a woman: She would swim across the English Channel in fourteen hours and set a world record.